CCleaner Software: If you use PC or Android smartphone, then you must be familiar with the CCleaner app. If you have installed on your device, then you need to worry. If you have not installed it, then avoid this app. According to research, CCleaner has a malicious backdoor that can steal personal information from your device without your knowledge. According to security researchers of Cisco Talos, CCleaner includes system-optimization centers shared by anti-virus company Avast which was hacked to spread malware straight to the users by a secret backdoor. The malware permits hackers to probably acquire entrance to the user device to get personal information. It also affects the external devices connected to it. As we all know, CCleaner is a successful efficiency presentation utilized to flush likely undesired data and illogical Windows Registry records from a PC. It was launched by Piriform and later was obtained by antivirus company Avast. The software has been used by 2 billion users globally. 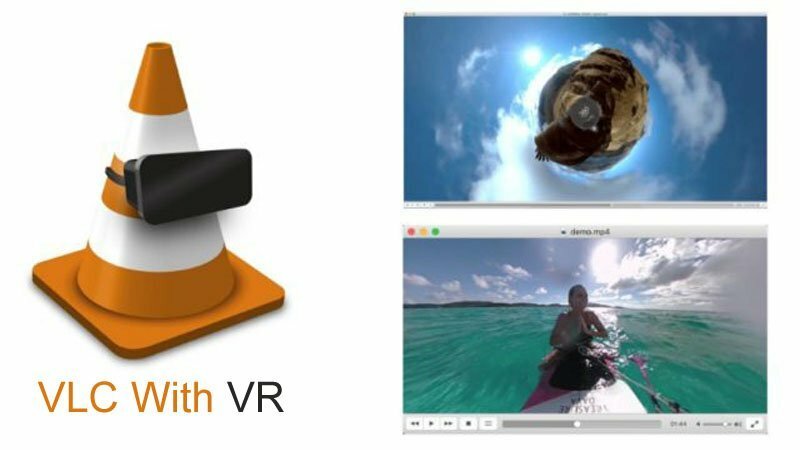 It has a record of 5 million downloads every week. Cisco Talos researchers said, “the 32-bit version of the v5.33.6162 of the malware software and the v1.07.3191 of CCleaner Cloud carried a multi-platform malware payload that mounted on the height of the installation mid-August 15 and September 12”. 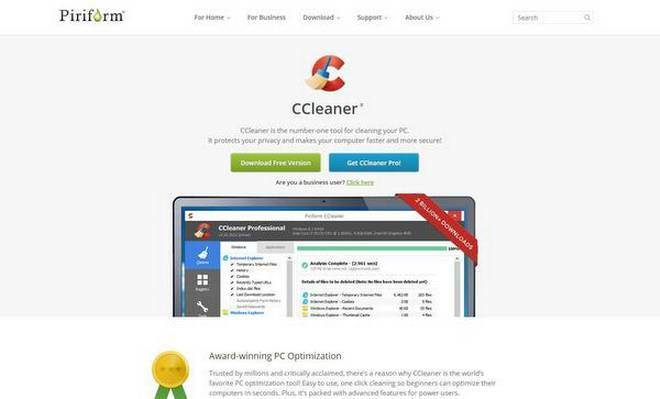 The company said that CCleaner for Mac and Android doesn’t seem to be infected. 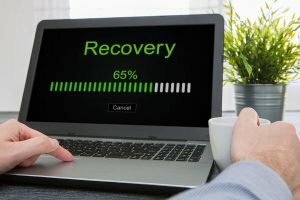 Piriform expected that 2.27 million users adopted the malware whereas 5,000 installations of CCleaner Cloud had obtained the wicked update of the software. They have solved the malware immediately and consider the users are not infected. The malicious server is broken, and the hackers don’t have any authority in the attack now. The Talos blog remarks that according to the attack code the hacking activity was the work of an insider because they obtained access to the system which is employed to form CCleaner. The company has refused to confirm anything more about the report as the investigation is in progress. 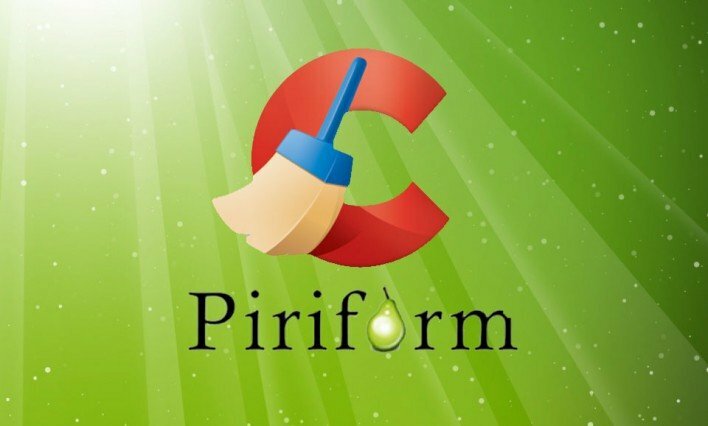 Piriform has suggested CCleaner users uninstall the CCleaner v5.33.6162 or CCleaner Cloud v1.07.3191 from their PC and update latest CCleaner software version 5.34 or later. So, you can download the latest updated version to stay protected.